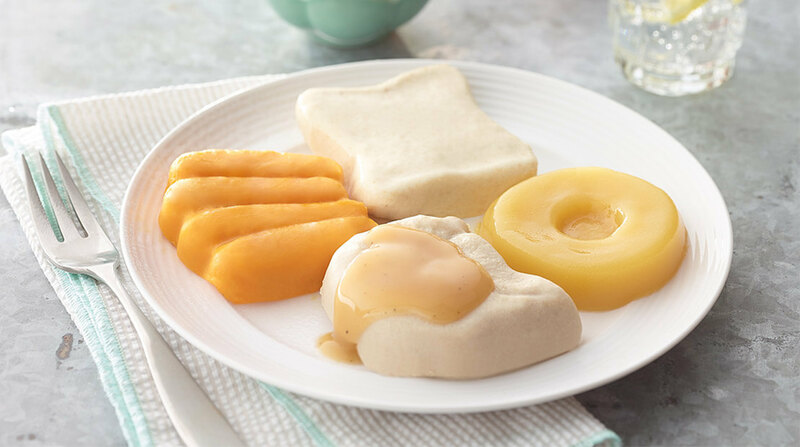 Hormel Health Labs introduced its THICK & EASY pureed meal kits as a convenient solution to satisfy people with swallowing disorders like dysphagia. These meals provide a greater variety and consistency that’s easy to swallow, with great nutritional benefits. Those who suffer from dysphagia are said to require foods of a specific, standardized consistency for safety and comfort reasons and these easy-to-prepare meal kits help to solve this problem. A THICK & EASY meal kit contains a wide variety of meals for half a dozen separate meals, including entrees, sides and desserts. To prepare, the pureed meals can be steamed or made in the microwave.